In 2015 I’m celebrating my 10th year as a real estate salesperson. It’s been hard work and a lot of perseverance but it’s worth it and I love what I do. Prior to real estate I had a very successful 15 years in the travel industry, sandwiched between 3 wonderful years teaching English in Osaka, Japan. Both of my children were born in Osaka. My success in Real Estate is born out of hard work, honesty, tough negotiating and integrity. 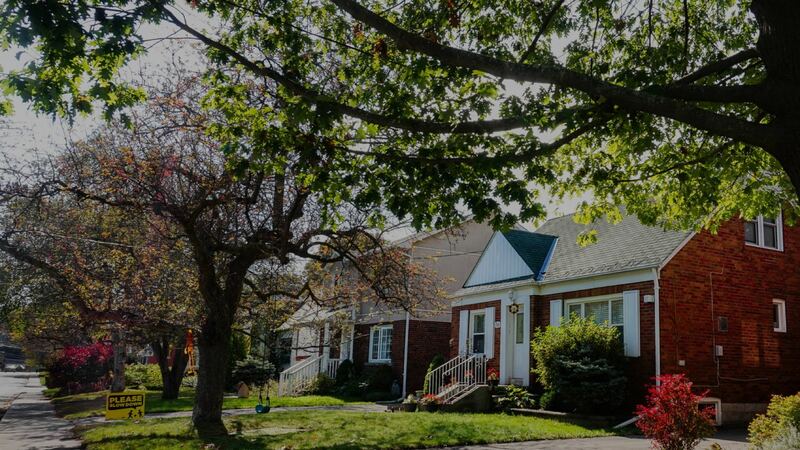 Over the last 10 years I’ve become familiar with many areas throughout the city, and I’m frequently helping buyers in far flung areas of the GTA: Mississauga, Pickering, Scarborough and Vaughan to name a few. 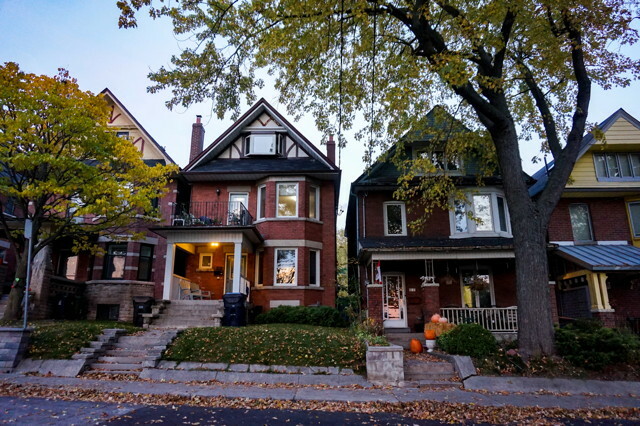 I live in Danforth Village and spend a lot of time showing, viewing and selling houses in Riverdale, Leslieville, Beaches and Cabbagetown, as well as North York and the west end. No matter where you are, whether you’re buying or selling, residential or condo, I am confident that I can exceed your expectations. 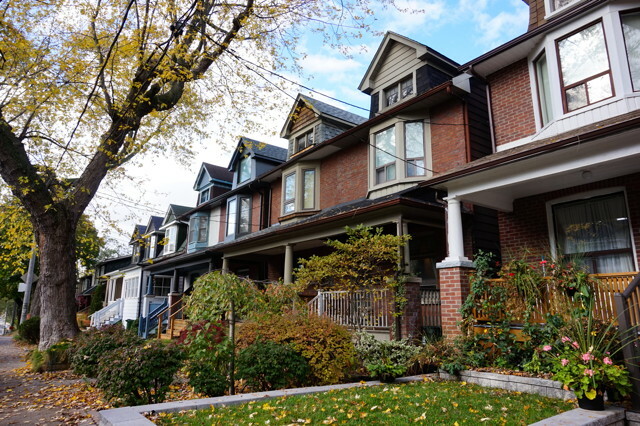 I have an excellent team of mortgage specialists, home inspectors and stagers to help with every aspect of buying and selling, and I work under the umbrella of the biggest, and best, real estate brokerage in Toronto – Re/Max Hallmark Realty Ltd.
I’m an active participant in the community and am involved with many charitable events throughout the year. I have organized and run the Re/Max Hallmark team for the Juvenile Diabetes Research Foundation (JDRF) ‘Ride for Diabetes’ for the last 7 years. As well, this is my 7th year of making breakfast, every Monday, at Blake PS in the TREB/TDSB funded ‘Breakfast Program’. I love it! I also participate in annual events like Yard Sale for the Cure, Big Brothers and several Christmas charities. I am a keen sportsman and an overly-fanatical supporter of Chelsea FC in England, as well as the Raptors and Maple Leafs. I have travelled extensively, with over 60 countries visited and in 2003 my wife Brigid and I spent a year backpacking around the world with our then 10 year old son and 8 year old daughter. I can always offer sound, unbiased travel advice too! ... During an estate sale all these qualities came in handy to say the least and we sold within a tight market timeline and got far above what we expected. James is extremely supportive and helpful. His help was immeasurable during that time. My whole family was very happy with the process and the results. I have 2 dear friends who also worked with James and were very happy with the experience. I wouldn’t hesitate to give James the highest recommendation and If I sell, I’ll be hoping to work with him again. The first time we met, James told me that he hoped not only to find me a house, but to make it a fun experience. He kept his promise – I both found a home and enjoyed a lot of laughter along the way. He was quick to alert me to new listings, and the houses we viewed always met my requirements. I was confident having James represent me in negotiations, and I recommend him to my friends and family. 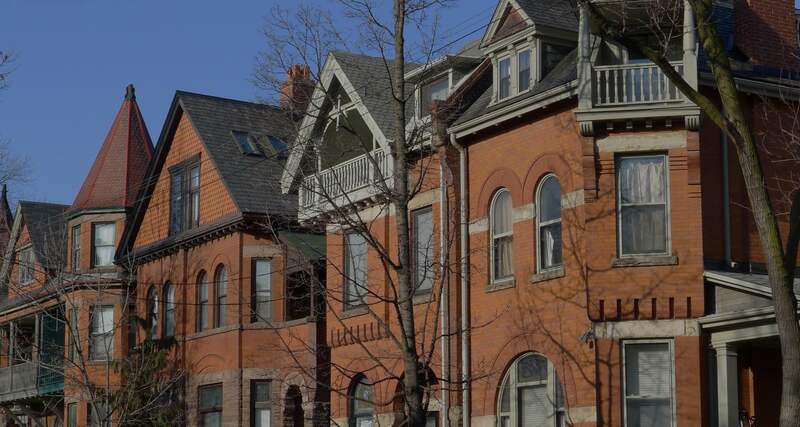 He made the search as stress-free as possible, which in the Toronto market is no small feat! 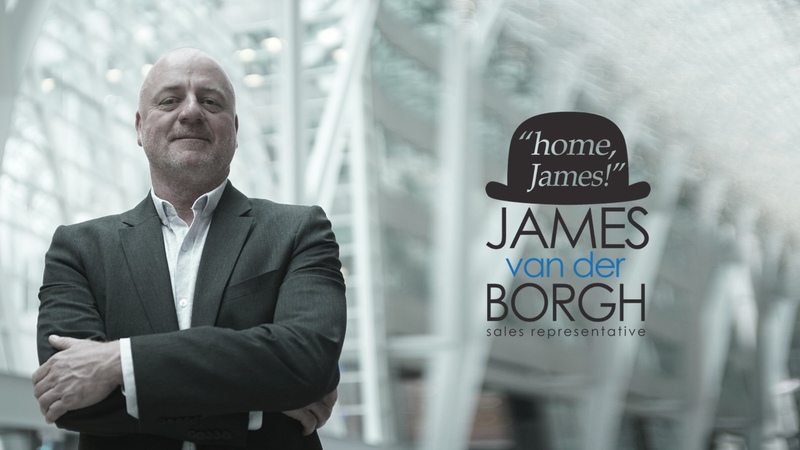 James was referred to me by one of his satisfied customers who raved about the level of service he provided and his exceptional and extensive knowledge of the housing market. I can say without hesitation that I am completely thrilled with how quickly and efficiently James was able to sell my home and help me find a new one that perfectly suits my family. I would recommend James as a sales representative to anyone who is looking for a stress-free buying and/or selling experience. He’s a pleasure to work with! James is a complete professional. We have worked together on numerous projects in recent years and he always goes the extra mile. In addition, James is always courteous and available. In short – James is a professional and a gentleman. Working with James was great! I always knew that he had my best interest in mind when buying & selling my home! Fun, respectful, caring, knowledgeable & never pushy! Highly recommend him! My wife and I had a blast with James. Representing us both as buyers and sellers, James used a blend of knowledge, charm, and British wit to get phenomenal results. We love our new home and got an incredible return on our old one. Thanks James!